was listed as a World Heritage Site. It is a truly spectacular place to visit! of at least 5 items. to stay safe while you’re hiking. Those were my things that you should bring. – Geoffrey Palmer, Mike Moore, Jim Bolger and Jenny Shipley. you can fill it in. Post the completed template to your blog to earn points for this activity. She was the second woman to hold her position as prime minister. 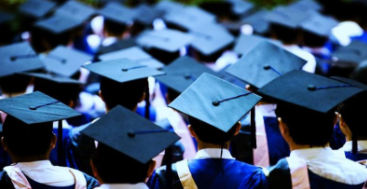 post-secondary education to all New Zealanders by 2020! money (tuition fees) to go to university? Why or why not? that the university says to pay for. I hope you enjoy Week 3 Day 5. Hey there Levonah, thanks for completing another set of activities. You have been blogging lots during your summer break and when you go back to school you will be very prepared. 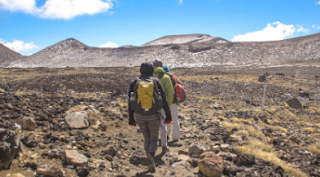 I liked checking out your list of items to bring on the Tongariro Crossing. You have selected important and useful items that will no doubt come in handy. What sort of food would you bring? What is the rope for? Is there anything you will do in particular on the day? I'd have a massive breakfast so I have heaps of energy throughout the hike. 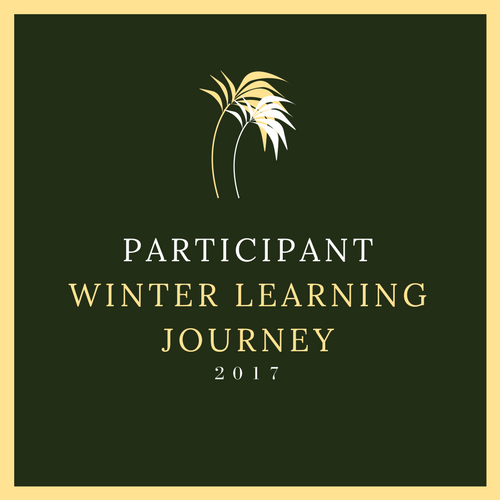 hi lavonah i love your blog post your so good at it i know you will come a place in th summer learning journey but if you dont thats still ok because you are still great whats your favourit blog post so far? Well done on your Post !! GOD BLESS YOU AND YOUR FAMILY AND FRIENDS STAY SAFE AND ENJOY THE REST FOR YOUR HOLIDAYS ALSO STAY TUNED FOR MORE POST'S COMING !!! BYE BYE !!! !